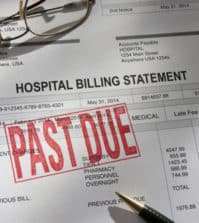 Tony Writes In "I Have Too Much Debt On My Credit Cards"
How do I quickly and easily get ALL my credit cards paid off with the limited income that I have? The honest answer is that while you can get them paid off, quickly isn’t going to be part of the solution. It is a classic tortoise and hare situation for you. Slow but steady will win the race. I know it feels like you need or want to get out of debt all of a sudden to make the pressure go away but if you want to protect your credit score and credit report then you need to think about repaying your debt without going into a credit counseling program. The basic techniques you need to follow are to develop a budget you can actually live with. By having awareness of where your money is actually going you can use that information to either make changes in the way you spend your money or have confidence that you are doing a good job and headed in the right direction to reduce your debt. Personally I hate the word budget. It sounds so limiting and restrictive. I prefer to use the term spending plan. That better describes the approach to taking control over your money. A spending plan is exactly what it sounds like, a plan on how you’d like to spend your money. A budget seems to many to be a permanent document that is fixed and does not allow for deviations. I’ve worked with a lot of people that sat down, made out a budget and then when the end of the month did not meet the ‘budget’ they had laid out, they felt like they had failed. A document that helps you to allocate where you want your money to go should not make you feel like a failure. It should give you feedback that will allow you to have better awareness and understanding where your money is actually going. READ Holly Writes In "I've Kept This Secret From Him For a Long Time." Next step is to use the money that you have now identified that you can use each month to pay down your debt in a wise way. 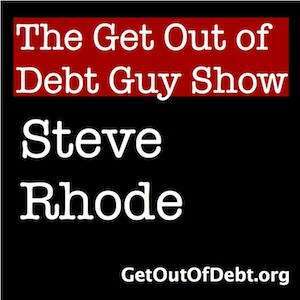 I really like the debt snowball approach, follow the debt snowball link for more information. Finally, this is a bit riskier but if you have some balances on high interest rate cards that you think you can pay off in full within twelve months, it is not unreasonable to consider using one of the balance transfer offers to let you pay it off at 0% interest. 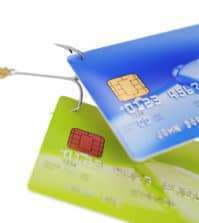 Are Collections on Credit Reports Out of Control? 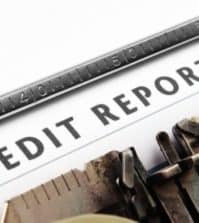 Did the Statute of Limitations Expire for Debts Not on My Credit Report?